It's nice to see some activity in this section once again. I figured that I'd jump on the bandwagon and start fresh with a new team. Phoenix were an attractive option because of their core of young players, in particular Devin Booker and Dragan Bender. I also wanted to play in the western conference again after playing with Washington and Philadelphia. Last edited by Phil89 on Mon Jan 14, 2019 2:35 pm, edited 250 times in total. Last edited by Phil89 on Mon Jan 14, 2019 2:20 pm, edited 253 times in total. 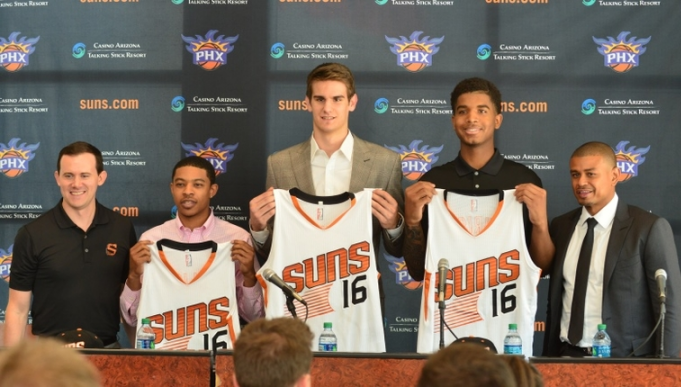 The Phoenix Suns entered the 2016 NBA draft with four of the top thirty-five selections. Surprisingly though, their fans didn't appear to hold any great expectations for the night. This was mainly due to the fact that they held the fourth pick in a draft that was widely considered to have only two stand-out talents in it. Most of their fans lost a bit of enthusiasm after the lottery draw saw them fail to rise up the draft order, which effectively ruled them out of the Ben Simmons and Brandon Ingram sweepstakes. Interestingly, the whole mood of those fans changed when NBA commissioner Adam Silver read out Dragan Bender's name at pick number four. Suddenly they felt like they had a guy on their team who seemingly had the potential to turn into anything. A seven-footer who has the length to develop into an excellent defensive anchor for the team, but also possesses amazing passing and ball-handling ability for his size. 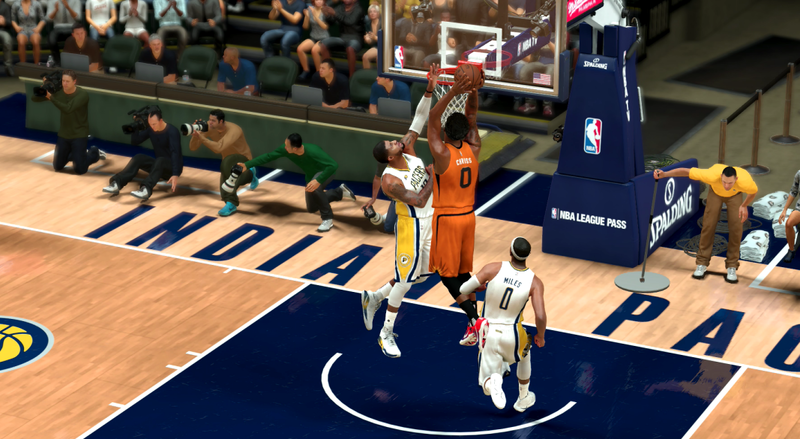 The media had speculated about who would roll the dice on selecting the seven-foot Croatian leading up to the draft and it was Phoenix who swung for the fences. Perhaps the emergence of Latvian big man Kristaps Porzingis as a genuine future superstar during his rookie NBA season with the Knicks convinced Suns general manager Ryan McDonough to take the gamble on Bender, in the hope that he could have a similar rapid rise at NBA level. Porzingis has completely redefined the center position during his short time in the NBA. 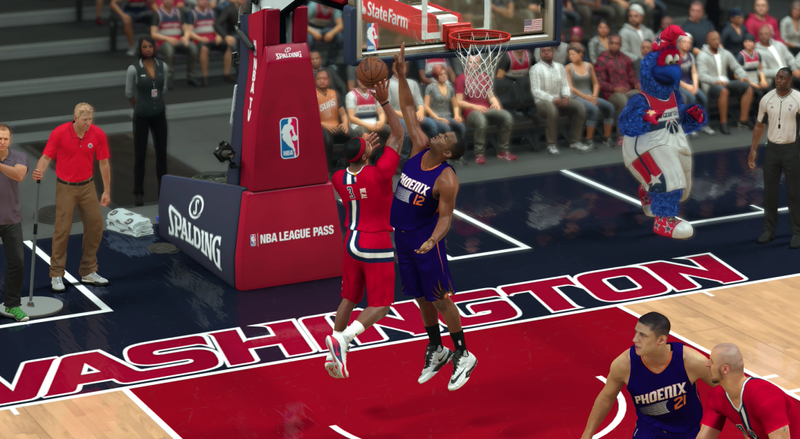 Despite having already filled the biggest need for his roster by drafting Bender, McDonough decided to further bolster his big man stocks by agreeing a trade with Sacramento that saw the Suns acquire the 8th overall pick, Marquese Chriss. The Kings received pick 13 (Georgios Papagiannis), pick 28 (Skal Labissiere), the Suns' 2020 second round pick and the draft rights to Serbian guard Bogdan Bogdanovic, who is currently playing in Turkey with Fenerbahce. Chriss, a physically gifted forward who played just one season with the Washington Huskies, was touted as a potential top three pick at various stages over the past year, so the Suns certainly did well to land him at pick 8. He was viewed as a risky prospect by some experts because he still has a lot of developing to do in regards to his scoring capability. His athletic ability is unquestionable, but the Suns' decision to take him so with this pick will be judged on how well they develop him into a reliable offensive player over the next few seasons. Phoenix rounded off their draft night by selecting Kentucky point guard Tyler Ulis with pick 34. Clearly McDonough felt that it was necessary to secure an insurance policy at the point guard position in case injury-plagued duo Eric Bledsoe and Brandon Knight broke down in the future. What Ulis lacks in height, he sure makes up for with heart, and character. He was highly regarded during his time with the Wildcats and will bring a bit of leadership to a young team in Phoenix. Ulis becomes the fifth Kentucky guard to join the Suns, after Bledsoe, Knight, Booker and Archie Goodwin. 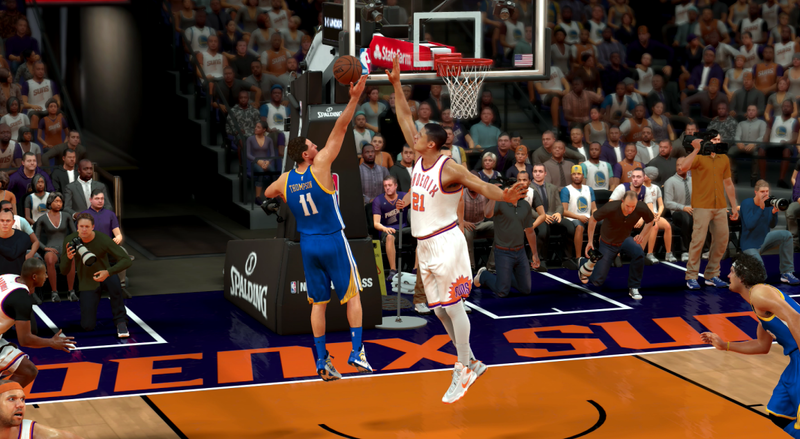 Part of the excitement surrounding the acquisition of Bender was centered around the prospect of his future alongside rising star Devin Booker. The former Kentucky Wildcat guard was arguably the steal of the 2015 draft at pick 13. 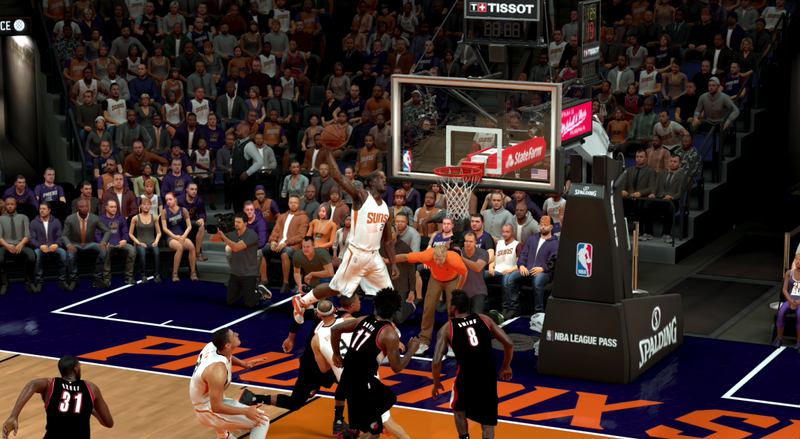 He averaged about 14 points per game in his rookie season as he played all but six of the Suns games. Some commentators are already calling him the next star shooting guard in the league, saying that he is poised to take the challenge up to James Harden and Klay Thompson. 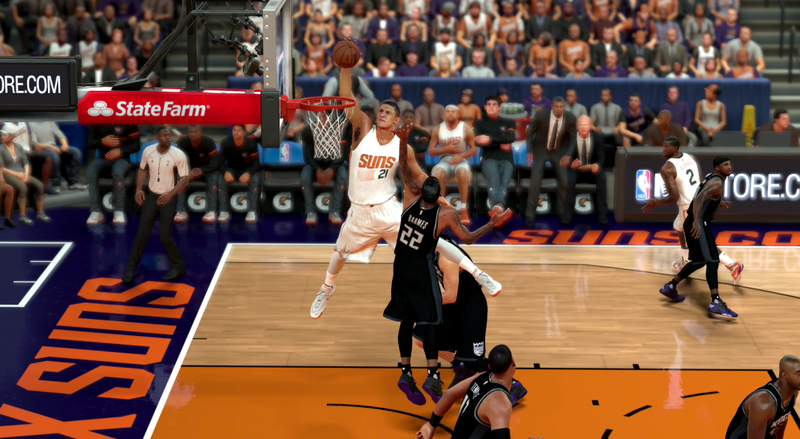 Booker is a similar type of player to Klay. He is a silky shooter and is a good size for a shooting guard, which should enable him to become a solid two-way player in the future if he puts the work in. Certainly Phoenix fans are pinning a lot of their hopes on him to become a genuine superstar calibre player and lead their team to that elusive first NBA championship. And now that Bender has arrived, he'll be able to take some of that burden of expectations off Booker's shoulder and allow him to just focus on playing basketball. 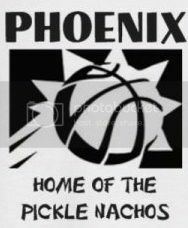 After their positive results on draft night, Phoenix then looked to strengthen their roster even further with some experienced free agent signings. Versatile forward Jared Dudley returned for his second stint with the franchise, signing a 3-year deal worth $30 million. Brazilian guard Leandro Barbosa also returned to Phoenix on a 2-year deal worth $8 million, marking his third spell with the team. Both players should add a nice boost to the Suns' offensive power next season and take some pressure off of Devin Booker and Eric Bledsoe. The free agency period also saw several role players leave the Suns, including Jon Leuer (Detroit), Ronnie Price (Oklahoma City), Chase Budinger (Brooklyn) and Mirza Teletovic (Milwaukee). Phoenix management and fans both appear confident that the new arrivals will more than cover the loss of those who have departed. On paper, it certainly looks like they have upgraded. The Suns appointed interim head coach Earl Watson to the position full-time in late April on a three-year contract. He will begin his first full season in charge this October and is hoping to get them into the fight for the eighth seed in the western conference. 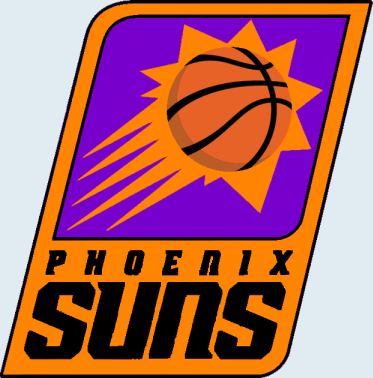 It won't be an easy task though, given that it has been six long years since the Suns last appeared in the playoffs. Watson is optimistic about his team's chances, however, telling ESPN this week "We don't want to put any extra pressure on ourselves, but we feel that we have a good mix of youth and experience on this team and that if we all give our best then reaching the playoffs is a reachable target." "The young guys are learning a lot from the older guys and at the same time the older guys are feeding off the youthful energy in the group and really buying into our project." Watson is only a rookie coach, but he has already earned a reputation for prioritising defense above all else. It is a good place to start with such a young team. The defensive potential that the Suns possess is very impressive, especially with the length of Tyson Chandler, Dragan Bender, Marquese Chriss and Alex Len. In a couple of years they could easily be a top five defensive team in the league. Much of the scoring burden will fall on the shoulders of Eric Bledsoe and Devin Booker until the likes of Len, Bender and Chriss further develop their offensive skills. Veteran Jared Dudley will play a key role, with his ability to stretch the floor with his perimeter shooting and create space for Bledsoe and Brandon Knight to drive into. TJ Warren will need to take the next step in his development and become the reliable 15-20 point per game scorer that the Suns desperately need. 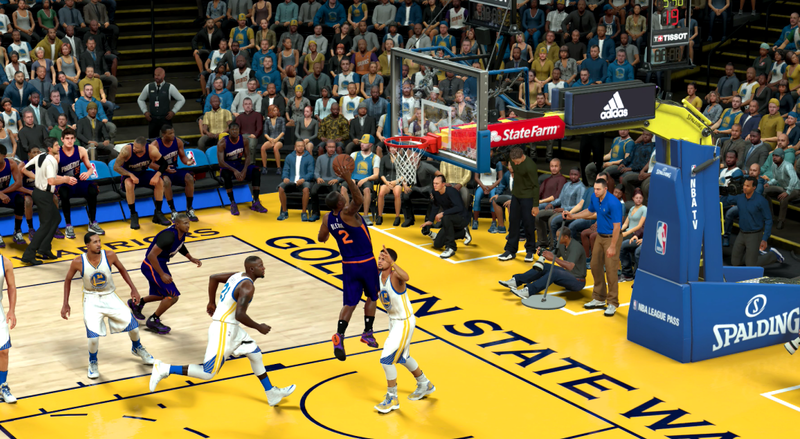 PJ Tucker, Tyson Chandler and Archie Goodwin will also have vital roles coming off the bench. They will need to keep the scoreboard ticking over when the stars are resting. Whenever I see Phoenix, I think of this. All jokes aside, Suns are a good young team to work with, will be interesting to see how you build them into a contender for sure. Cool! Your previous threads were great. The Suns are an interesting team to pick - they have some good pieces, vets and youth alike, but no real identity. Will be interesting to see what direction you go in. Lamrock wrote: Cool! Your previous threads were great. The Suns are an interesting team to pick - they have some good pieces, vets and youth alike, but no real identity. Will be interesting to see what direction you go in. 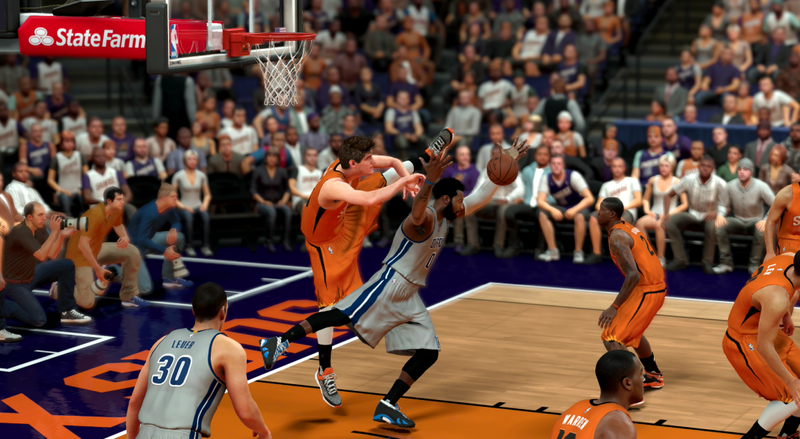 The Booker and Bender combo is really what made me choose Phoenix. I was tempted to go back to OKC, but this felt like more of a challenge. I'm going to keep the roster together for now and aim for the playoffs. If we're struggling at the trade deadline I may look to dump Dudley and/or Chandler to create more cap space. Maybe one of the point guards too. I just want to get a sense of what I'm working with before I make any changes. I feel your pain, man. Still having nightmares about those pull-up threes. Lamrock wrote: I feel your pain, man. Still having nightmares about those pull-up threes. What hurt the most was guys like Pachulia and Varejao getting easy baskets as a result of all the attention I had to give the superstars. It's impossible to beat them with all that offensive firepower. 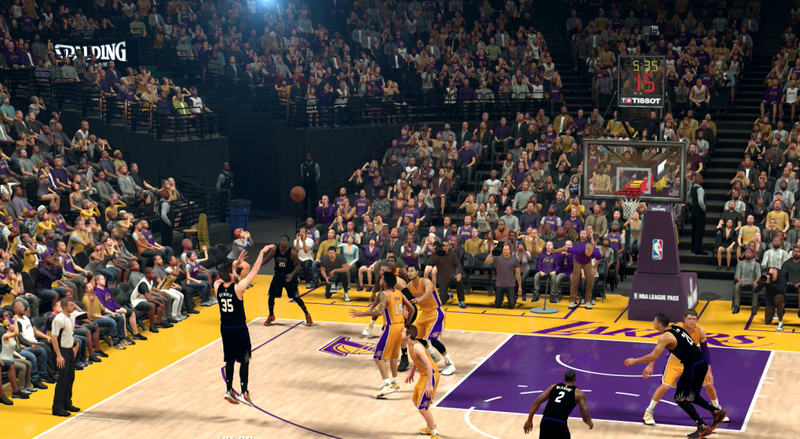 Re: Enter the Dragan [2-6] - Overtime heartache in L.A. Both Booker and Bender got injured in the second quarter and sat out the rest of the game. Not that it really made any real difference against the unstoppable Warriors. He would, but I'm not giving up on my playoff dreams just yet. Even if Alex Len has to carry us there on his broad Ukrainian shoulders. I wish I could figure out how to use Bledsoe and Knight more effectively on 2k17. For some reason my offense is the opposite of previous games and my main scorers are my big men, instead of the guards. It's something I've got to figure out before the season is over. Whenever I need a bucket, pick and roll cheese with Lillard or McCollum usually gets the job done. Bledsoe and Knight aren't quite as good but they're a similar tandem. Paul George went down injured about 2 minutes into the fourth quarter and sat out the rest of the game. It probably helped me win the game, but I did feel in control anyway before it happened.